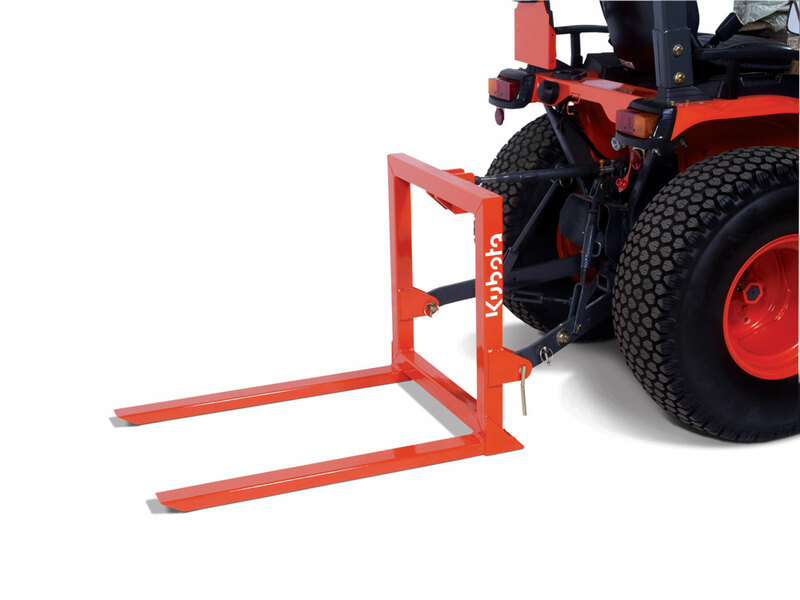 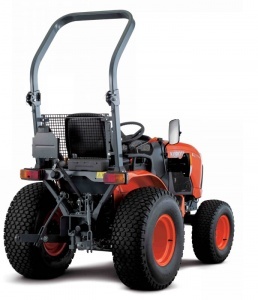 The KUBOTA PT2 is the ideal tool for transporting pallets in and around the yard. 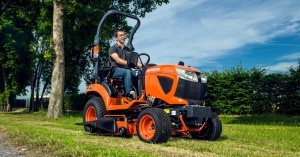 The BX231 is the perfect compact tractor, born of Kubota know-how, designed for all types of work: mowing, transportation, working the soil, loading, etc. 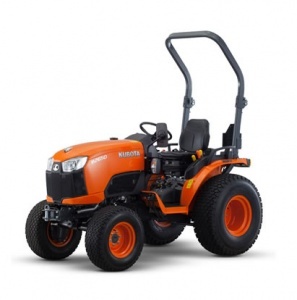 With class-leading comfort and user-friendly operation, yet boasting outstanding performance and productivity, this tractor is a great choice for a wide range of jobs. 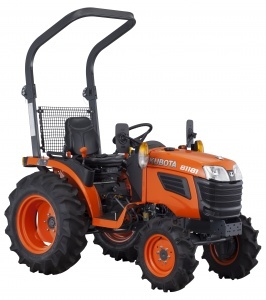 Thanks to a powerful yet economic 26 hp Kubota diesel engine, this compact tractor enjoys high performance, reliability and fuel economy, and is available with a choice of manual transmission or HST. 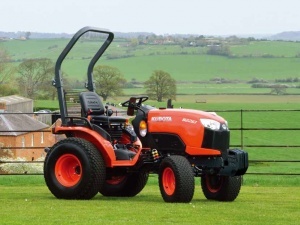 Benefiting from rear and ventral PTO with high hydraulic capacity and power lift, all backed up by Kubota's powerful 4-cylinder diesel engine, this is an exceptional machine tor a variety of jobs.